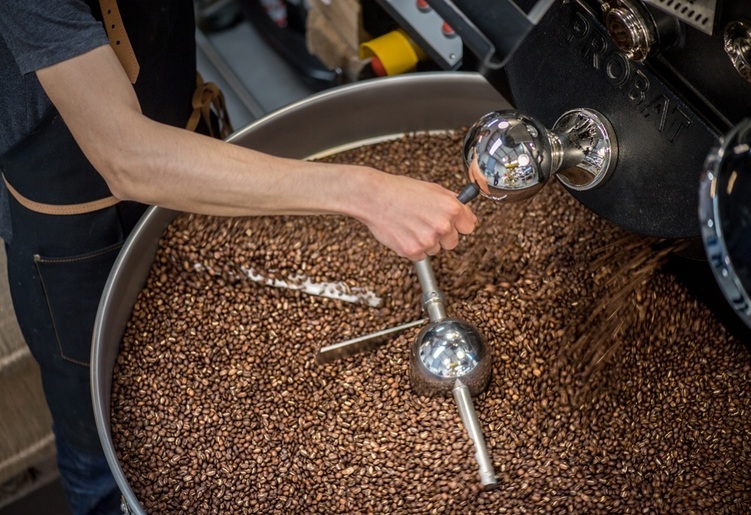 These Organic Blend coffee beans are a blend of organic Arabica coffees from Ethiopia and Peru specially assembled and roasted by the Cafés Lugat roasting team. 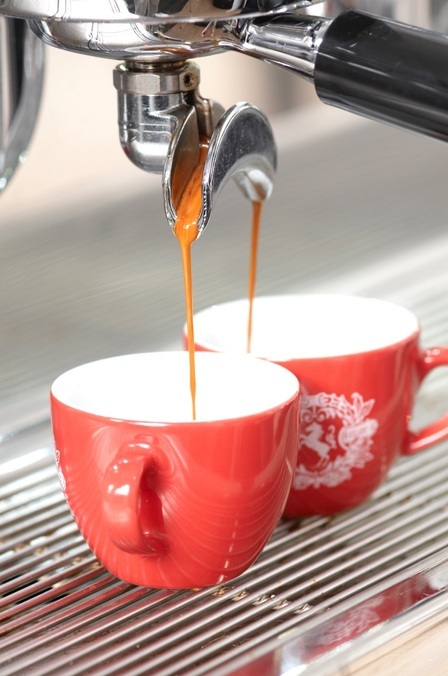 This medium roast coffee offers you a quality espresso with citrus and chocolate notes. A vibrant and gourmet coffee! Packaging: 250g.